Grant-making is the heart of our work. Every year we are honored to offer one $100,000 Impact Grant, Impact finalist grants of $10,000, and a number of Community Grants of up to $20,000. 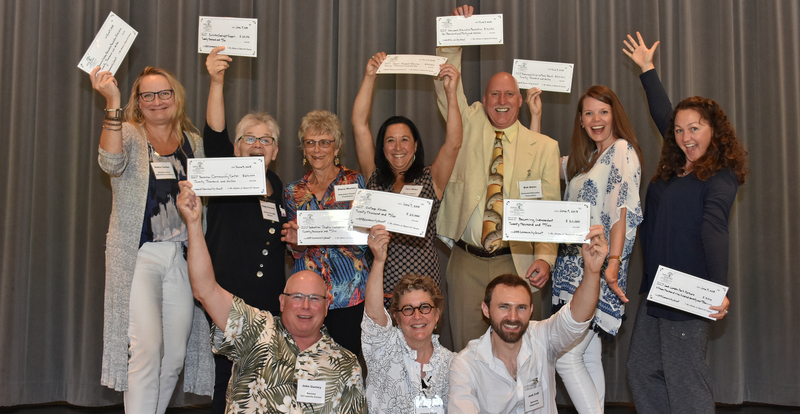 To celebrate the 10th Anniversary of Impact100 Sonoma, a special one-time 10th Anniversary Grant of $50,000 will be awarded in 2019. 100% of membership donations is used to fund grants, thus the size of our membership determines the amount of grant money available each year.